The financial information that Aviva needs to give its employees is complex and can be difficult for employees to relate to their individual roles. The sheer volume of statistics means that the significance behind the numbers can easily be lost. 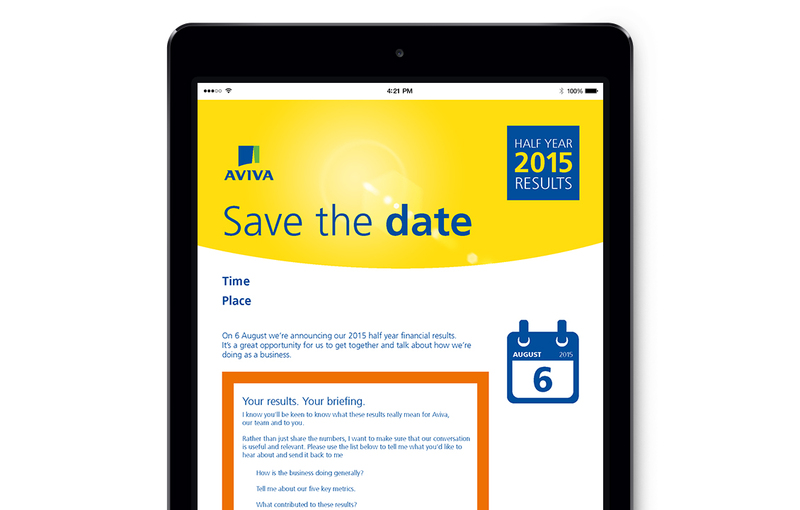 We created a toolkit of communications for Aviva’s 275 offices worldwide, which was translated into seven languages. It aimed to bring this information to life for colleagues, make it more easily accessible, understandable and meaningful and show how it relates to people’s day-to-day roles. The campaign provided clarity and made sense of figures in a jargon-free way. 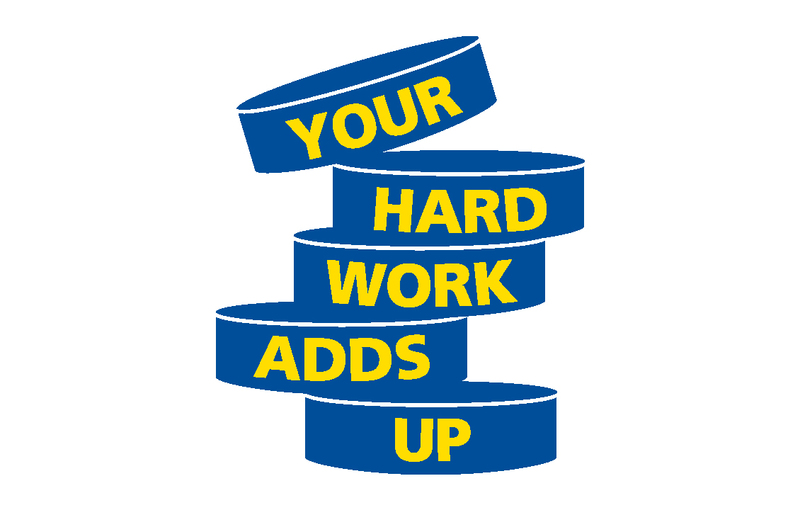 Not bogging employees down in numbers, the concept of ‘if you remember five things make it these’ ensured messages were understood. After the campaign, 91% of employees said they understood how their team contributed to the overall financial results, the percentage of people who said they’d seen the figures was up 44% and 94% of employees had meaningful conversations about the results. 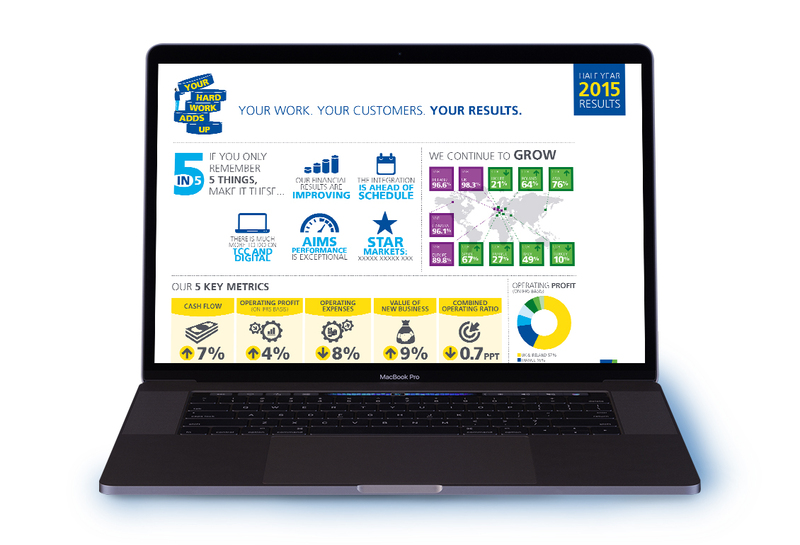 The feedback on the campaign design and content was extremely positive, with 92% of employees liking the concept.